Bannatyne Health Club Broadstairs is where you need to go for your next workout. This gym in CT10 is the ultimate venue which is sure to meet your fitness needs. The newly refurbished gym has all the latest equipment, including water rowing machines and a Queenax functional training rig. The gym has a vast range of state-of-the-art equipment including treadmills, rowers, cross trainers for your cardiovascular workouts. The gym is spread across two floors with the majority of the lower floor being used for weight training and the upper floor for cardio machines. 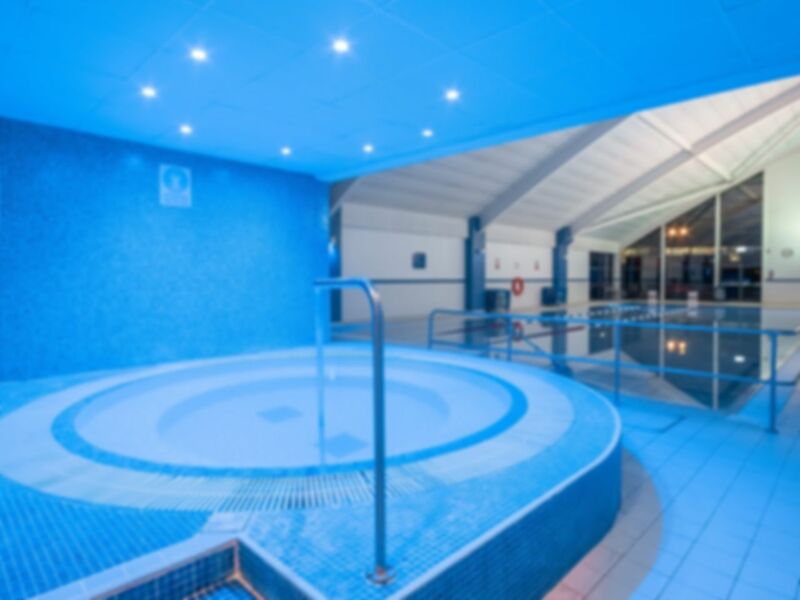 This particular Bannatyne Health Club is located in the beautiful seaside resort of Broadstairs, just along the coast from Margate. You can find it next door to Westwood Cross Shopping Centre and Tesco Extra. Parking is available in front of the club and is free of charge. If you are travelling by train to Broadstairs then you will need to get the number 9 bus from Railway Station to Holly Close and walk from there. Please note that you will need to provide photo ID to access this club. Had a lovely few hours using all the facilities. Would highly recommend. A lovely few hours spent using the gym, pool, sauna, steam rooms and jacuzzi. Friendly staff, Clean facilities, highly recommended for a pamper day that makes you feel great! Relaxing swim in warm open air pool, sauna and jacuzzi; just what is needed after work on a cold Friday in January. Great clean gym. Modern equipment and always clean. Equipment always available. Great well equipped gym, modern and clean. Good pools and spa area - changing rooms good though rather chilly! Best gym in thanet that ive found so far.